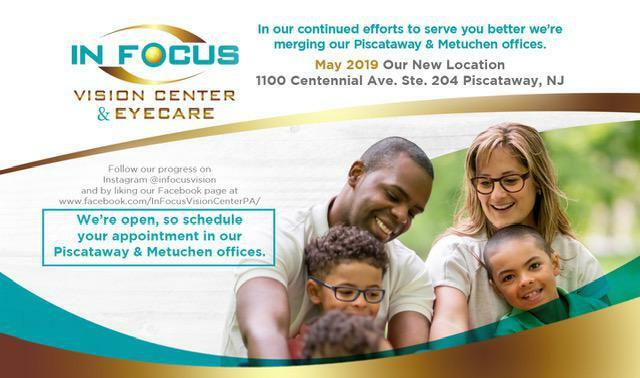 In Focus Vision Center, P.A. 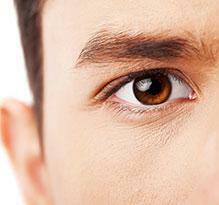 "Dr. Corbin and the staff at In Focus are friendly, upbeat and professional." "Great doctor and great service during my first visit. I would highly recommend!" "The office was clean, and the equipment modern. I found my new eye doctor." "Dr. Corbin is AMAZING! She is super nice and very knowledgeable." "The Metuchen office has friendly and knowledgeable staff." "Exceptionally caring and knowledgeable staff! Nice office as well!" "Dr. Corbin is great, professional and very detailed. I would recommend her to anybody!" "Wonderful doctor. Puts you at ease and answers all the questions. Highly recommended." "Everyone is so professional and take their work very serious." Book an Appointment at One of Our Locations! We appreciate your patience during the renovation process in our Piscataway location. The Piscataway location will be closed during the month of April and will re-open on the second floor, Suite 204 in May. Our Metuchen location will be opened for all patient care during the month of April. 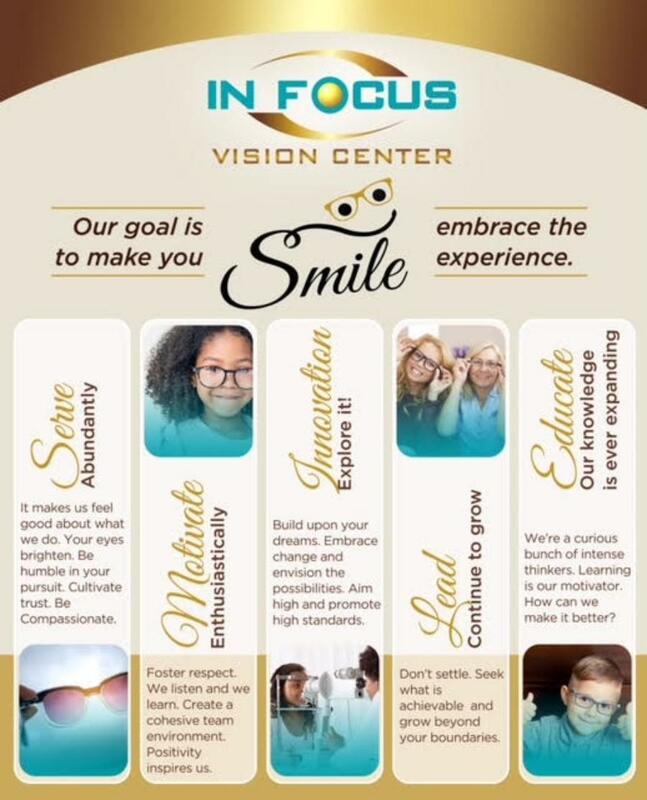 The optometry team at In Focus Vision Center & Eyecare provides a personal eye care experience that focuses on overall eye health and vision improvement. 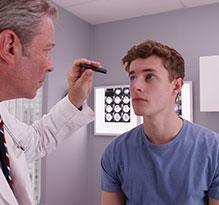 This state-of-the-art clinic is conveniently located in the heart of Piscataway, New Jersey. 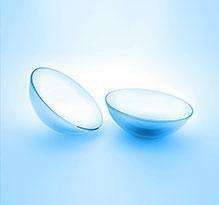 Ray Corbin-Simon, OD and the rest of their specialized team offer exceptional quality eye and vision care using the latest technology. 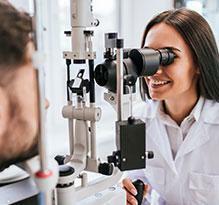 They even offer comprehensive consultations for LASIK corrective eye surgery and help patients manage chronic eye diseases, including glaucoma. 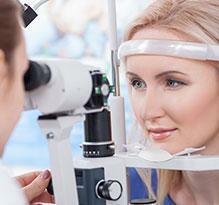 The team is passionate about offering quality eye care in a compassionate and trusting environment. They find that positivity and having a cohesive team environment inspires them to provide tailored care for each and every patient. 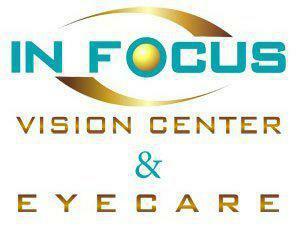 Patients of In Focus Vision Center & Eyecare commend the team’s friendly and caring attitudes. The team welcomes all family members to the practice, including children, and offers flexible scheduling, including weekend and late-night hours to accommodate busy schedules. 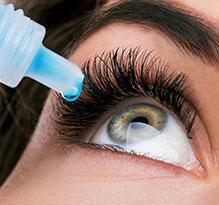 Are you tired of wearing glasses or contact lenses, but eye surgery is out of the question? 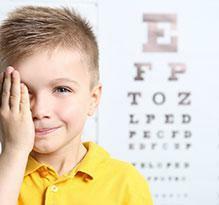 You may want to consider revolutionary orthokeratology, a noninvasive therapy that can improve your vision so you can say goodbye to glasses. 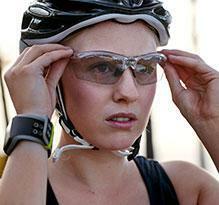 Diabetes causes your blood sugar level to rise. If your blood sugar remains high for an extended period, it can damage blood vessels in your eyes and put your vision at risk. 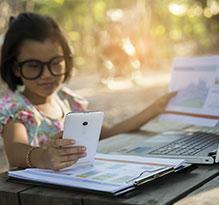 You can take steps to protect your eye health from the effects of diabetes. 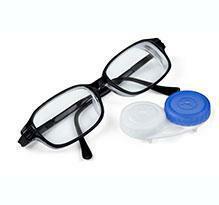 The right eyeglasses allow you to express your personality while complementing your facial shape and skin tone. 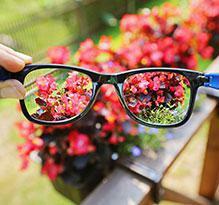 When selecting frames, take those factors, as well as your lifestyle and preferences, into consideration. "Excellent service and friendly staff. Three year patient and wouldn't change them for anything. Great selection." "I was very happy with her and the staff. Overall everyone was pleasant and I would recommend this office." 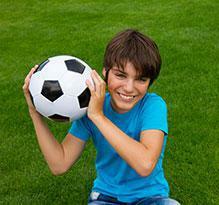 "Dr. Corbin is a great doctor and has a great supporting staff. 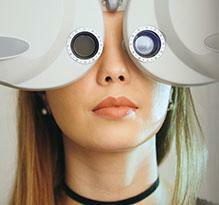 I highly recommend In Focus Vision for all your Ophthamological needs." 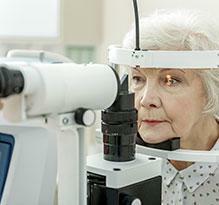 "This was the best experience I've had when it comes to eye exams. The staff was so nice and Dr. Corbin-Simon was excellent." 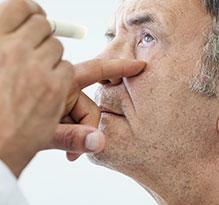 "I can't imagine going to any other eye doctor. From the moment you walk in, you feel welcome. I'd highly recommend visiting this office for your eye care needs!" "The staff at In Focus has ALWAYS been stellar and continue to be the epitome of great customer service." "Dr. Madelyne Latorre was great, she was patient and very helpful informative. Definitely a great experience." 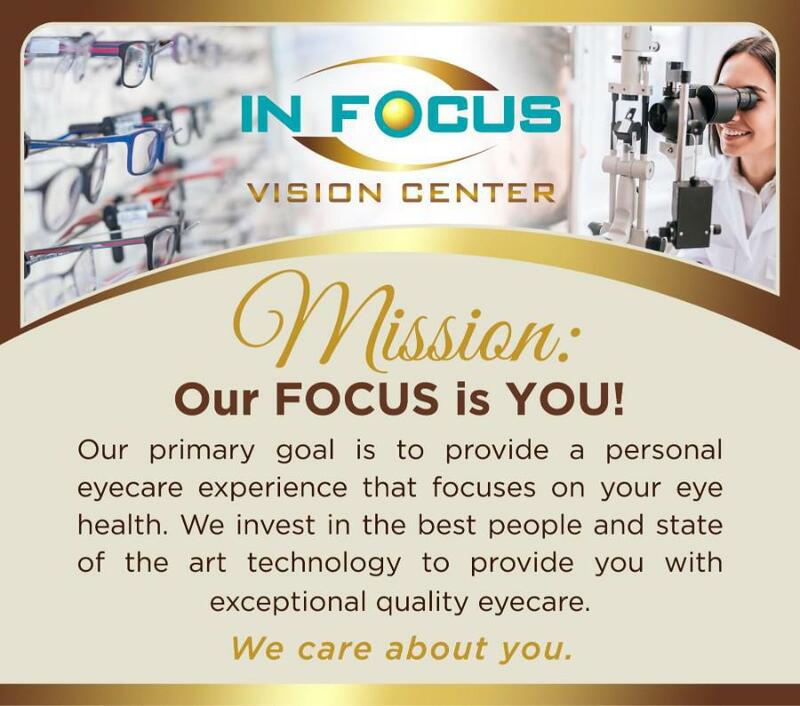 "Thank you In Focus Vision Center for making my experience a pleasant one and I will continue to come back without a doubt." "I've been a patient here for a few years and I'm always impressed with the service. The staff is kind. The facilities are very clean." 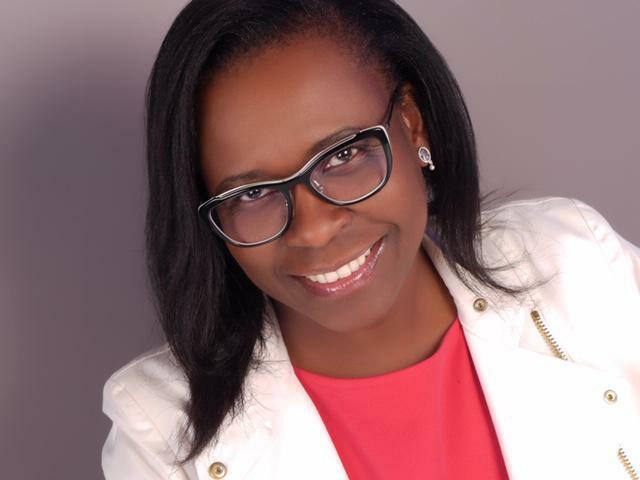 "I have been seeing Dr. Corbin-Simon for years and am always impressed by her professionalism and warmed by her friendliness."